Adalyn is a big snacker. She always has been. We are finally getting to the point where she can understand us saying, no snacks, dinner is in 20 minutes but man, she will ask us twenty times for a snack sometimes haha. 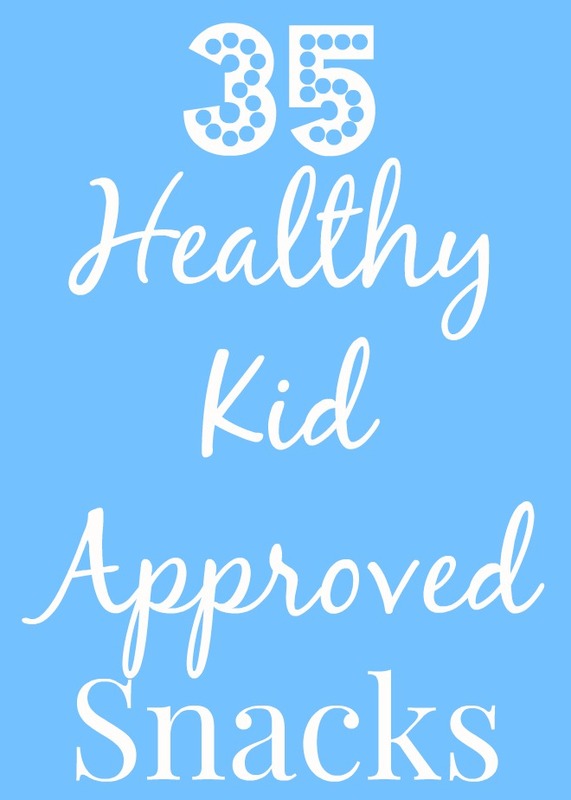 As a dietitian and mom, I am always thinking about nutrition for my child. 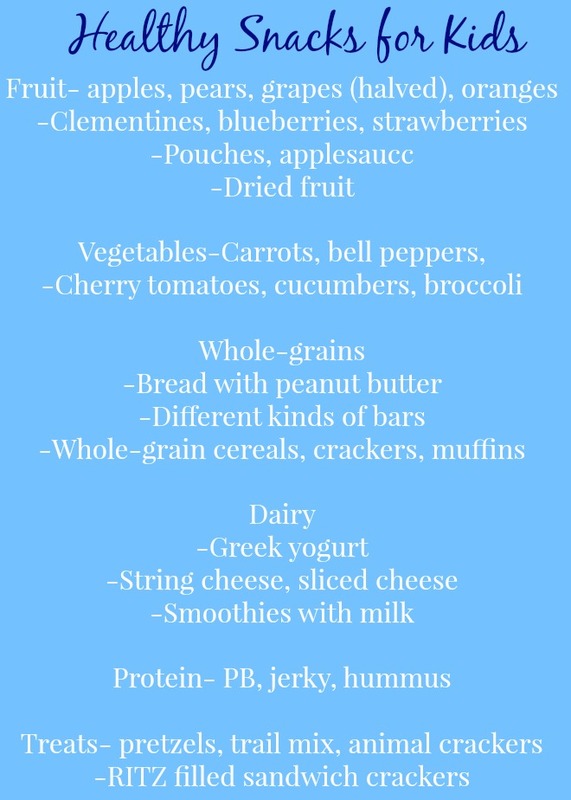 It is really important to me for her to eat an overall balanced and healthy diet with a variety of foods and nutrients. From a young age on, we have exposed Adalyn to every food we can think of. 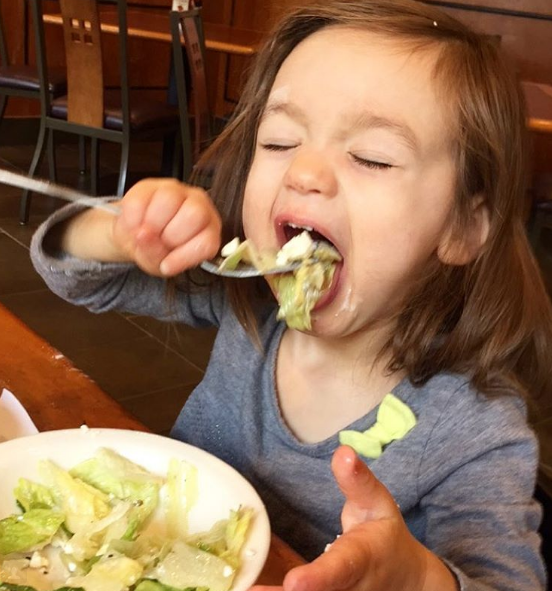 She loves kale, broccoli, beans, olives, etc. If we are eating something, she is too. No special meals around here! When it comes to guidelines we follow, we aim for lots of fruits and vegetables, whole-grains, full-fat dairy products and healthy protein sources. We do allow sugar and junk foods sometimes, but not everyday. At a party, of course Adalyn can have dessert. But that does not mean that snack time everyday is cookies and chips. I am big on getting kids to try different foods. I believe that this starts from a young age on. Eating a variety of foods in front of the child is important too. If mom is just eating pizza everyday, of course the child may only want that too. If mom and dad are eating salads loaded with veggies with their meals, chances are the child may want to try those healthier foods too. -Basically every single fruit she eats and loves! -"Big carrots"- whole, unpeeled carrots are a favorite snack in my house. They are so perfect for on the go too because you do not need to cut them up and they can be un-refrigerated for awhile. -Different kinds of bars- ones made with oats, different nuts, seeds, fruits, etc.